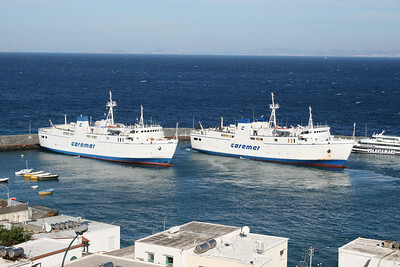 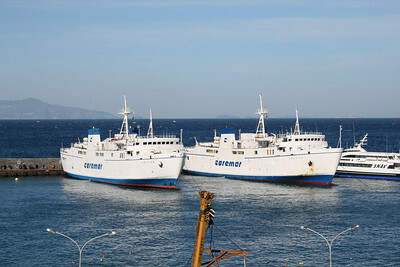 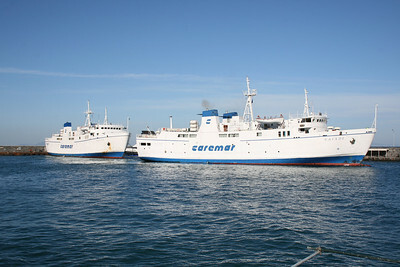 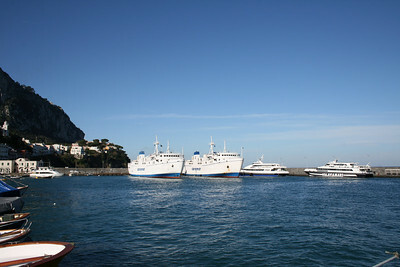 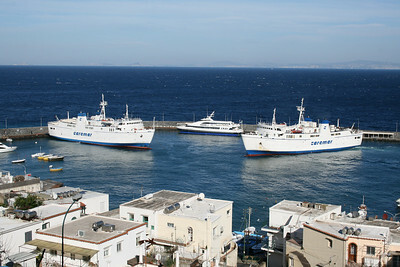 2011 - Sisterships NAIADE and ADEONA together in the small port of Capri. 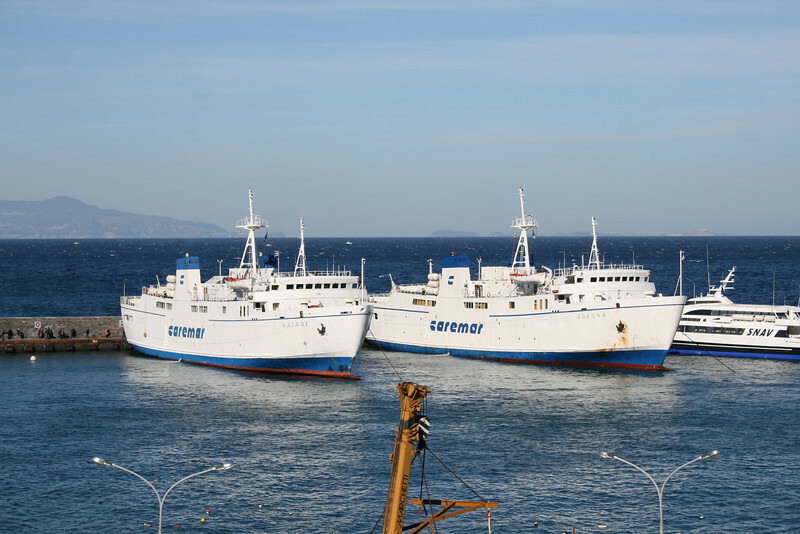 It 's the first time in many years this has happened for a long time, due to works on fast ferries that usually sail on these routes. 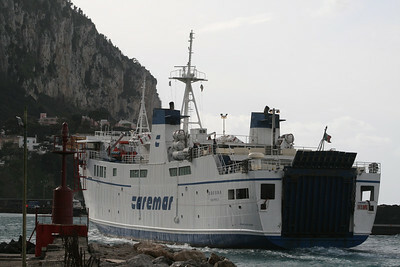 2011 - F/B ADEONA arriving to capri. 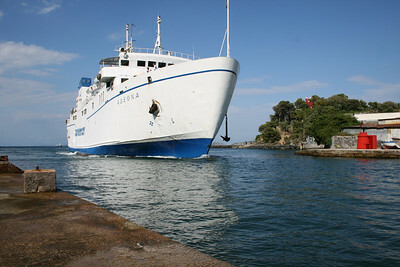 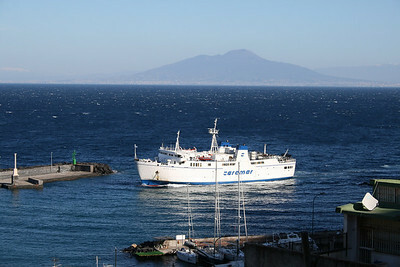 2008 - F/B ADEONA arriving to Ischia. 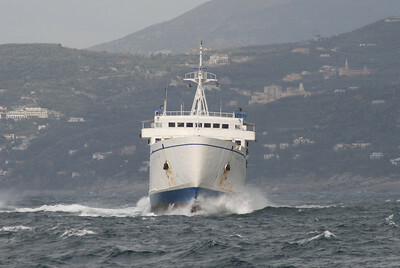 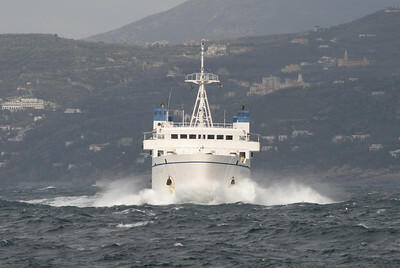 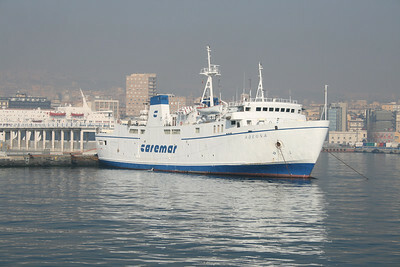 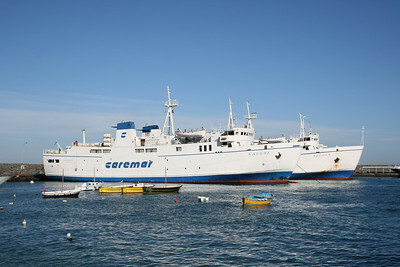 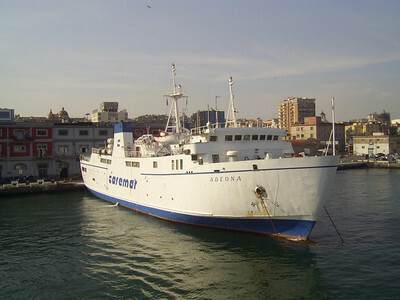 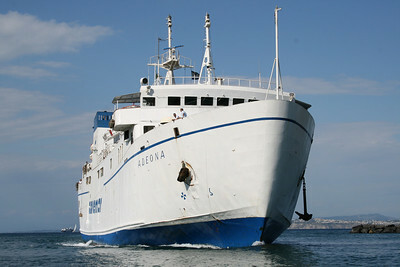 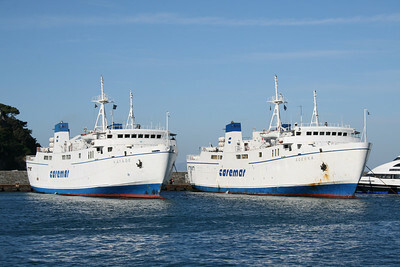 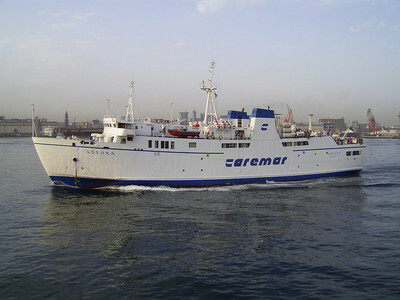 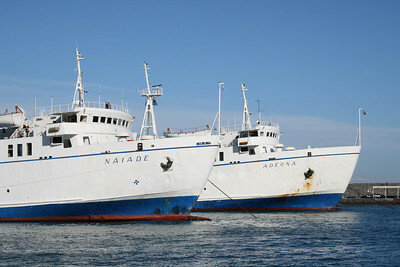 2008 - F/B ADEONA in Napoli. 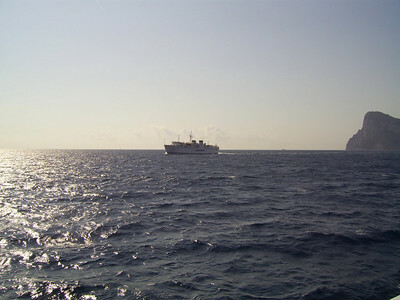 2008 - F/B ADEONA arriving to Capri. 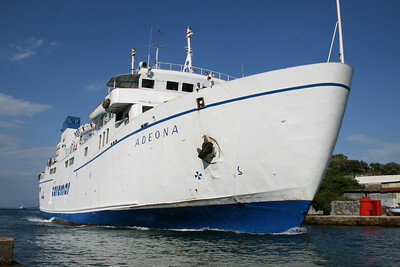 2008 - F/B ADEONA on a very bad sea. 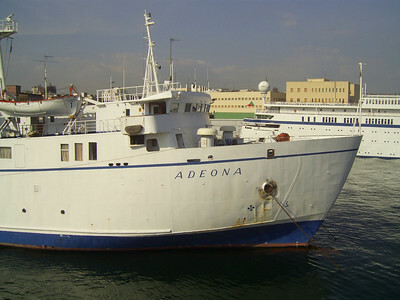 2007 - F/B ADEONA arriving to Napoli. 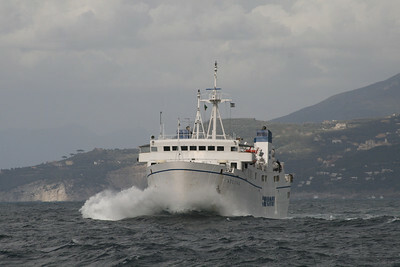 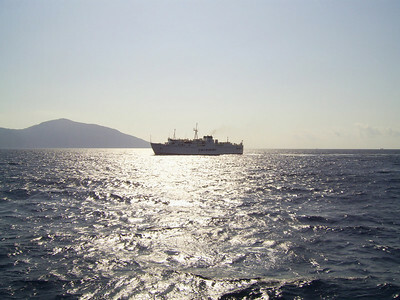 2007 - F/B ADEONA sailing from Capri to Napoli.